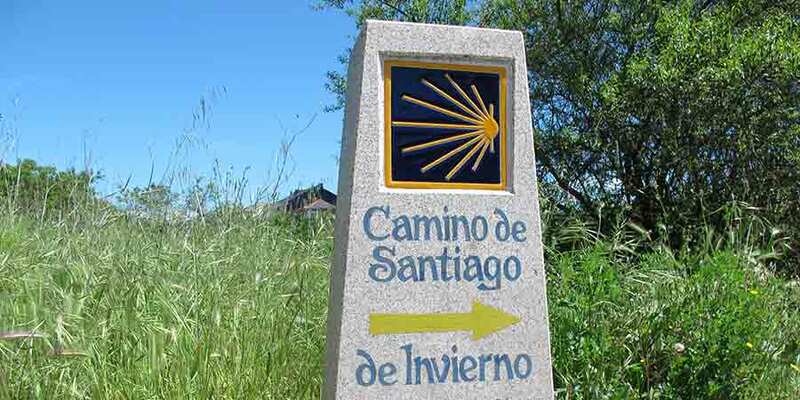 Camino Ways was very helpful in arranging our walk of 132 Km. We were 4 women over 50 and had asked for a quiet Camino. The Invierno route was lovely. The first three days were challenging but we had been prepared based on notes and advice we received from Caminoways. The accommodation was great overall – Chantata being the one exception but I think it was all that was available. The only snag we ran into was that we had some difficulty getting breakfast if we wanted to start early. Most of the accommodation operators preferred breakfast after 8:00 a.m. This was not a fault of Caminoways but rather a limitation of the accommodations. The two guest houses Caminoways arranged were highlights of the trip, walking notes were helpful and thorough, and the two times we had to phone for support they were prompt and very helpful. I would highly recommend Caminoways.I would certainly use their service again!